Welcome to Seafin, the largest and most prestigious traditional motor yacht available for charter on the South Coast. Available for both corporate charter and luxury private hire, Seafin is the perfect choice for a special occasion for groups up to 30 people. A charter on Seafin offers a luxury floating venue with a choice of destinations for your Solent cruise. Seafin has a rich history and traditional styling. She is fully equipped with a large open seating and viewing area, stunning varnished saloon, swimming platform and modern facilities including AV media systems, kitchen-galley and fully flushing toilets. A captain and up to 4 crew members will welcome you on board. Your charter will include a fully-licensed bar, all-day catering, all safety equipment and additional watersports toys including jet-skis. 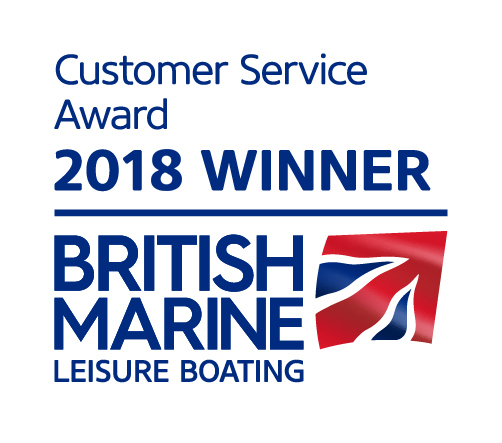 Charter Seafin for a perfect corporate sailing day, client entertainment event, or to celebrate a special birthday, hen-do, stag-do, wedding reception or other special occasion.